Modern could be a difficult task if you get overwhelmed with all the choices that are available. 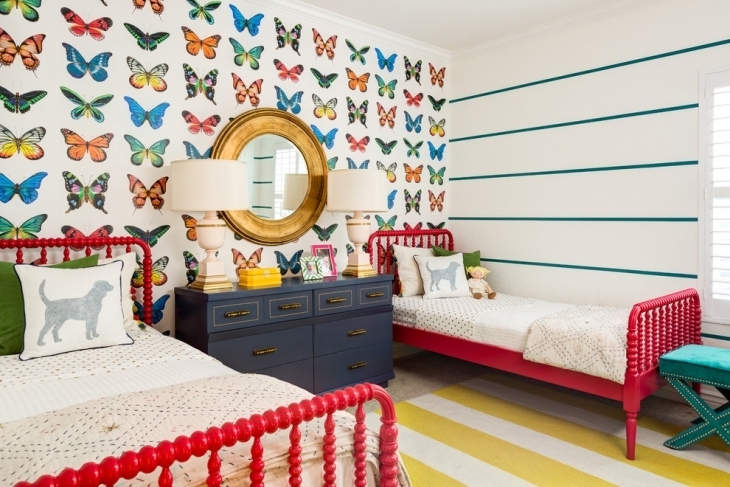 If you can focus on a scheme or motif though, there is a better chance that you will come up with a design that would suit your child’s preference. 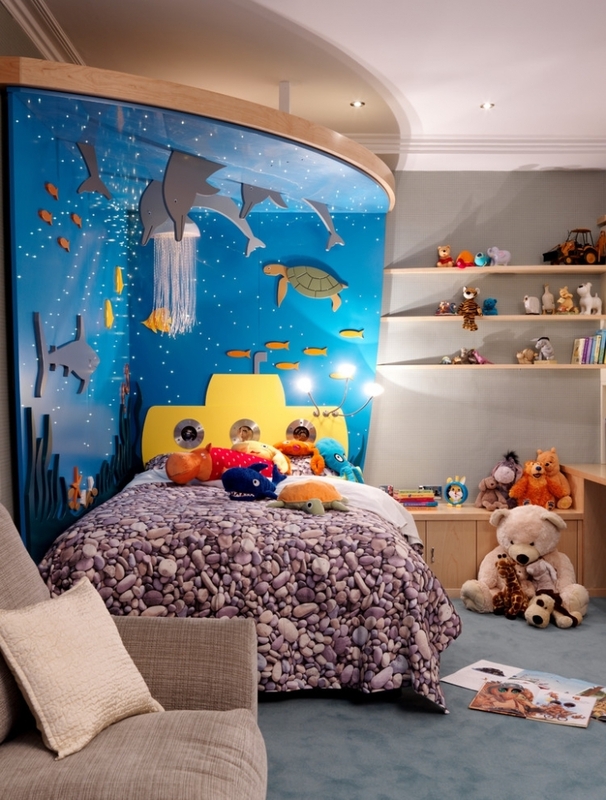 Most parents are going for themed bedroom designs for their kids. This is a good option for a modern design. 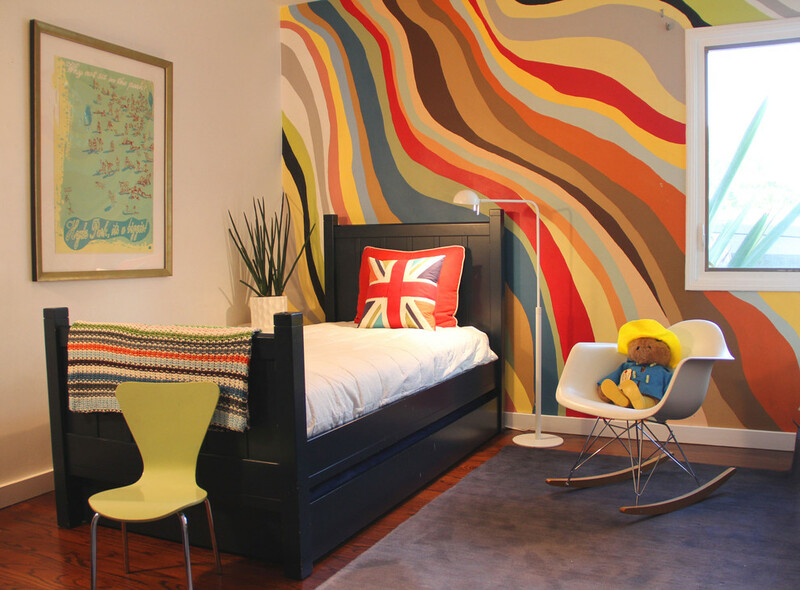 But the appeal of such designs does not last for long, and most kids outgrow them fast. The best thing to do is to be neutral. Keep things modern, but do not stick with a specific theme. A Disney Princess bed sheet should be enough. The same thing goes if your little boy is into Transformers. Try not to use too much items with such theme.For instance, if your little girl is into Disney Princesses, just stick with the color motif and just use a few accents of the theme. A Disney Princess bed sheet should be enough. The same thing goes if your little boy is into Transformers. Try not to use too much items with such theme. The main kids bedroom furniture is the bed. 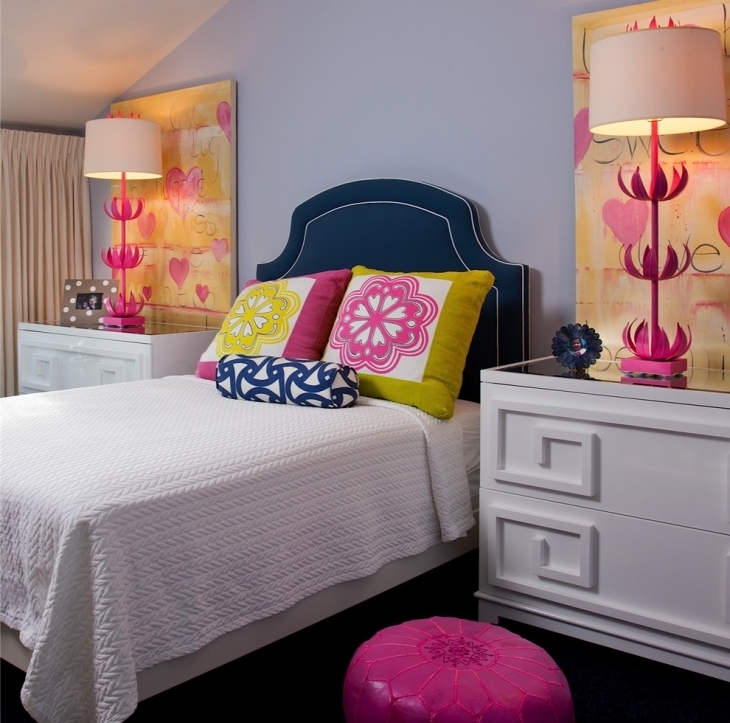 A better option for a modern bedroom is a simple bed with wooden frame. Make sure that the size of the bed is going to fit the child for a few years. 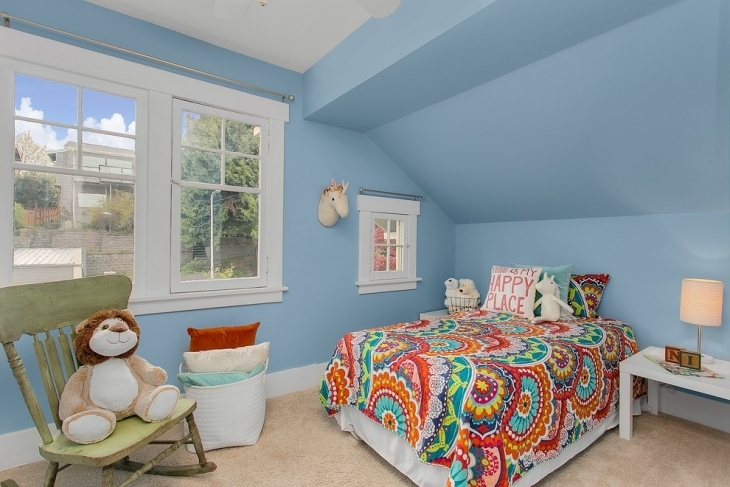 A double-decked bed is the best option for siblings sharing a room.To finish off your modern kid’s bedroom design, do not forget the study area, bedside table, storage and rugs.